If you’re diagnosed with vitamin B12 deficiency, then it’s crucial that you find out how much vitamin B12 your body needs each week to get back to normal. This isn’t as easy as it sounds, because your B12 levels can drop even if you’re taking daily B12 pills and eating a healthy diet rich in animal protein. Vitamin B12 deficiency can occur if you’re on a strictly vegan diet devoid of animal proteins, but for many, it occurs from pernicious anemia, a detrimental autoimmune condition that is potentially fatal. To treat pernicious anemia, it’s necessary to supplement with a non-dietary form of vitamin B12 that you can insert directly into the bloodstream, such as vitamin B12 shots and others that pass through the skin’s layer. 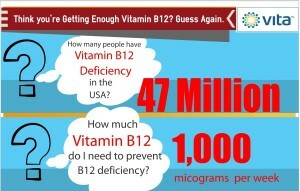 Vitamin B12 deficiency is diagnosed easily with a blood test. Unfortunately, standard protocols for detecting vitamin B12 deficiency are too low; they cannot distinguish between life-threatening pernicious anemia and mid to medium ranges of vitamin B12 deficiency that still inflict considerable suffering on the patient. Many leave with a negative test and continue to suffer symptoms of vitamin B12 deficiency: crushing fatigue, neuropathic pain, and memory problems. *This is important! See below. Other methods of diagnosing pernicious anemia are parietal cell antibody and anti-intrinsic factor antibody tests. 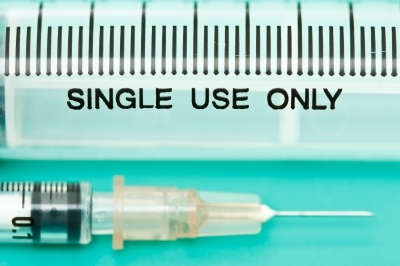 If diagnosed, then your doctor will likely administer regular injections of vitamin B12 (cobalamin). The amount you receive may differ according to the country you live in or the health plan that you use. Standard doses of vitamin B12 supplementation are upwards of 1,000mic per week. Sadly, many healthcare administrators set the threshold for vitamin B12 injection supplementation too low. 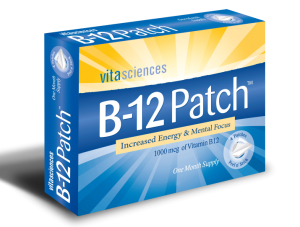 Many patients have to look elsewhere in order to “top off” their vitamin B12. 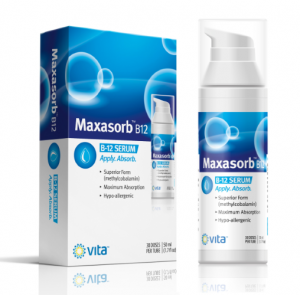 You can say that the surge in online sales of vitamin B12 supplements is a direct result of the healthcare industry’s ignorance of pernicious anemia, which they consider a bygone illness. There is no way to overdose on vitamin B12, as it is a water-based nutrient that has been classified by the FDA as perfectly safe in all amounts. The more vitamin B12 you take daily, the more likely you are to experience a renewal in energy that comes from complete replenishment of vitamin B12 in your blood supply. 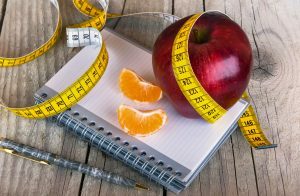 You’ll start to feel more energetic, focused, and mentally balanced almost immediately. Once you’ve reached recovery, you should continue to take vitamin B12 regularly, in order to sustain normal levels and prevent illness. Finding the right amount may require some experimentation- you will have to pay close attention in the coming months to the earliest signs of vitamin B12 deficiency. For safety, it’s best to take more than you think you need.